CTS uses advanced CNC machining technology to produce thousands of pump sleeves, wear rings, shafts, and valve components annually. 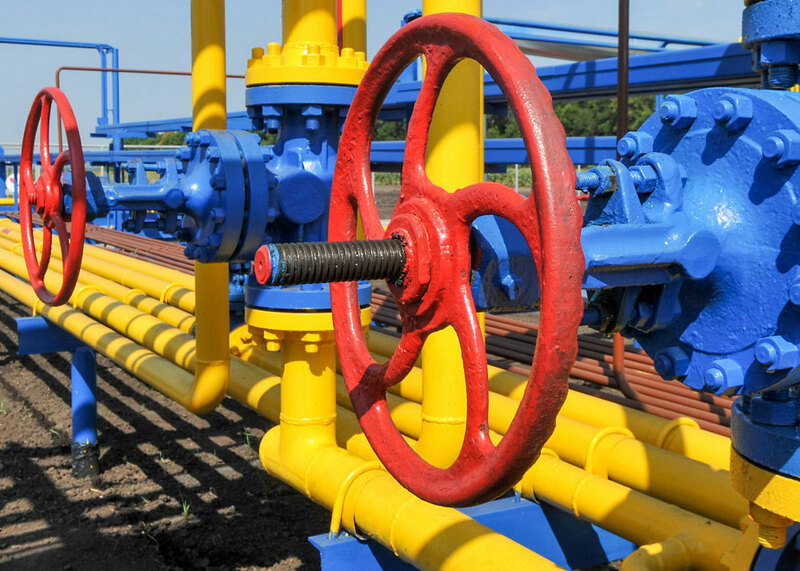 Most of these components are used in heavy-duty applications in which the coatings are expected to perform in extremely hostile environments. 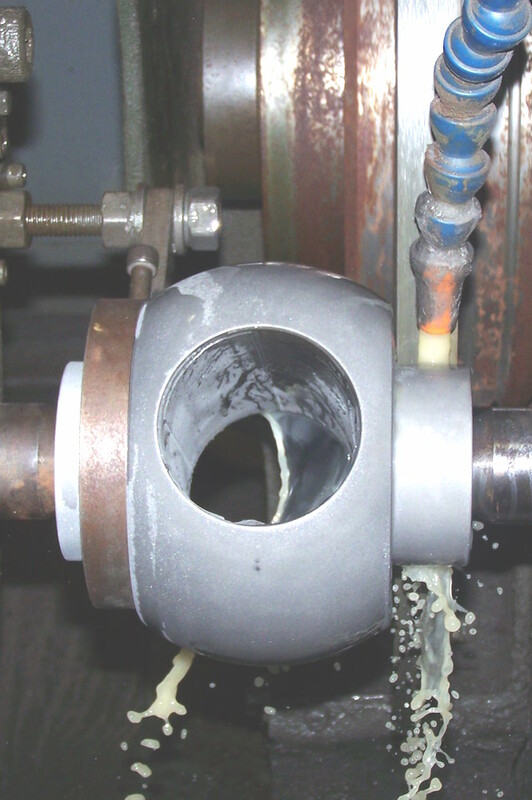 For more than two decades, companies like ITT Goulds, Flowserve, and IMO Pumps have trusted CTS coatings to protect components inside of industrial pumps. 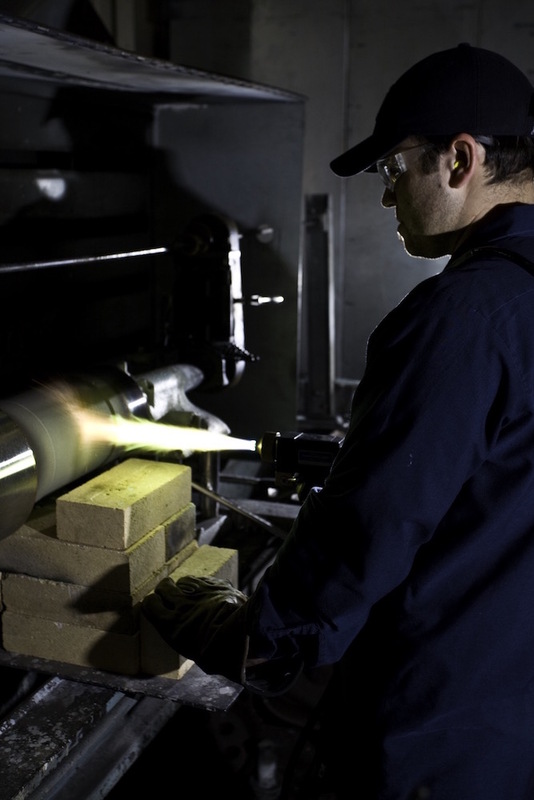 With precision manufacturing capabilities and groundbreaking thermal spray technology, CTS is a one-stop shop for coated components. Our process drives our on-time delivery to extremely high levels, and our commitment to quality products and attentive service has garnered praise from our loyal customers. For decades, chrome plating has been among the most widely used protective coatings across many industries and applications.